the 2019 jaguar i-pace won't get quite the battery range that the british luxury brand touted when we drove the low-slung electric suv in july, but it's close enough that shoppers probably won't care. 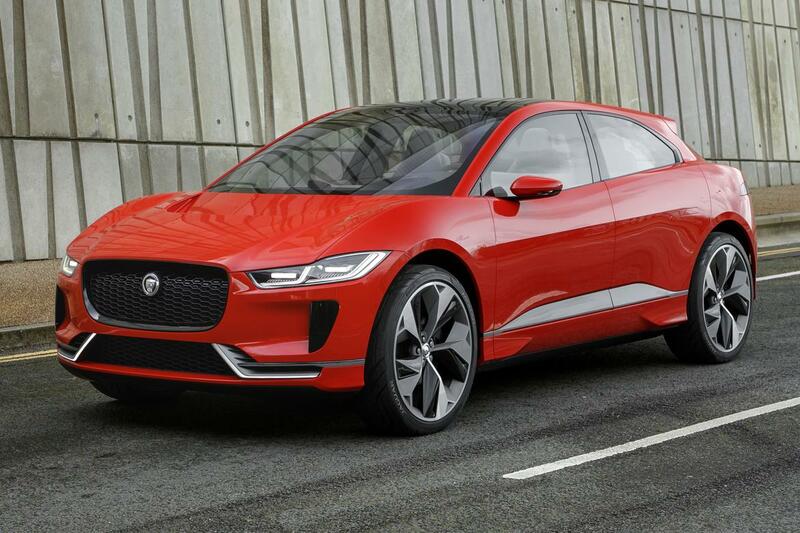 jaguar says the i-pace will have an epa-rated 234 miles of electric range. that's a stone's throw from the 240 miles officials estimated would come from the all-new car's 90-kilowatt-hour battery pack. the figure closely trails the minimum range for the tesla model x — the only other all-electric luxury suv on the market, though it's considerably larger. the model x ranges from 238 to 295 miles of driving range depending on which battery you get. still, the number puts the i-pace among only a handful of electric cars, luxury or not, that punch above 200 miles in epa-estimated range. the chevrolet bolt ev has been on sale for 22 months with 238 miles' epa range. hyundai announced in august that an all-electric version of the kona suv would get 258 miles by epa estimates. tesla, meanwhile, has three cars that beat the mark — two of which, with optional longer-range batteries, crack the 300-mile barrier. the i-pace's numbers appeared on jaguar's consumer site. spokesman nathan hoyt confirmed them to but noted that the epa had yet to post them on its website. hoyt also noted mpg-equivalent ratings for the i-pace of 80/72/76 mpg-e city/highway/combined. asked about the news, an epa official didn't immediately confirm jaguar's numbers.